OR ORDER NOW AND SUPPORT NEW MUSIC – 15 euro incl. post sent an email to info(at)clazzmusic.nl with your adress. ‘Take your time, clear your head. 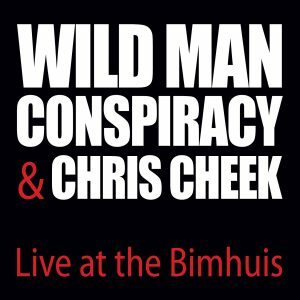 ‘Wild Man Conspiracy’ is then an ointment for the soul, even if there are some scratches on it. 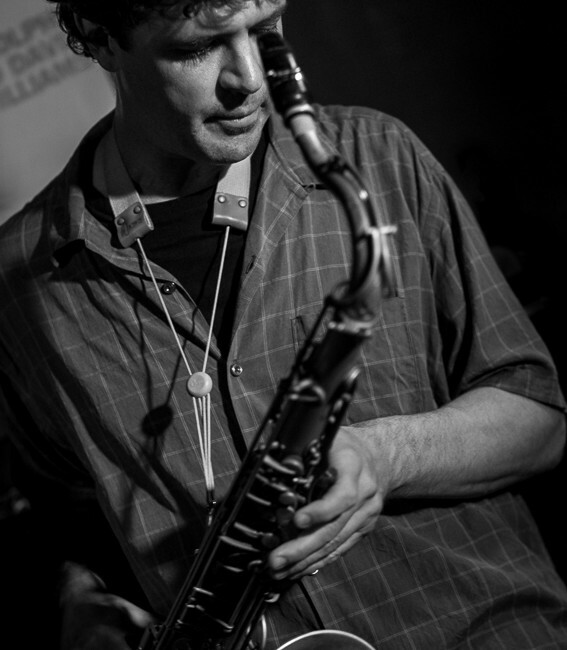 with big names like Charlie Haden, Bill Frisell and Brad Mehldau. The band finishes the album with Kleijn’s sublime composition “No More Tango”. 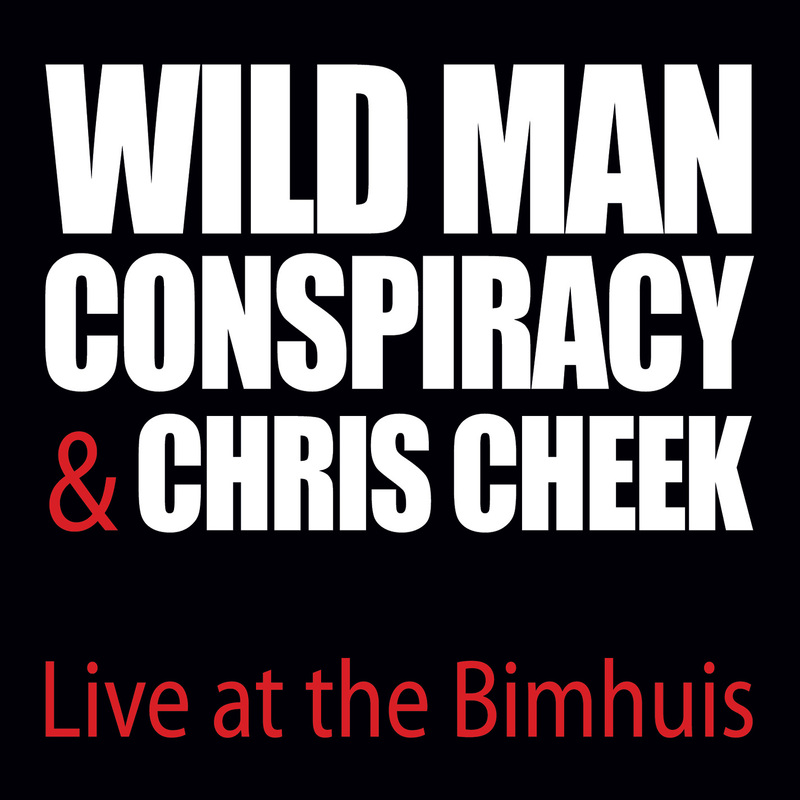 “Chris Cheek is an ideal addition to the very own musical world of Wild Man Conspiracy. 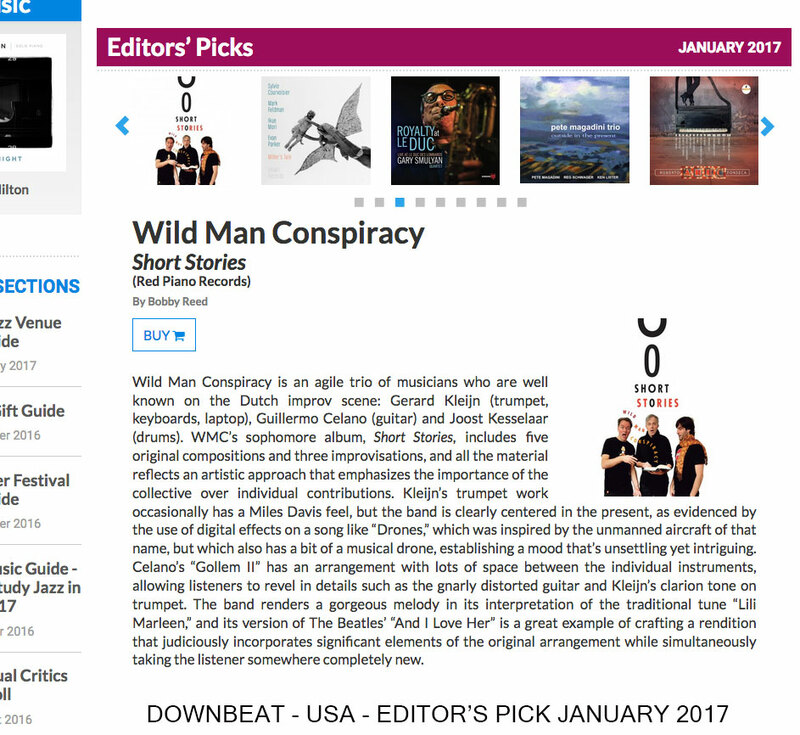 Visual music is still the trademark of Wild Man Conspiracy. 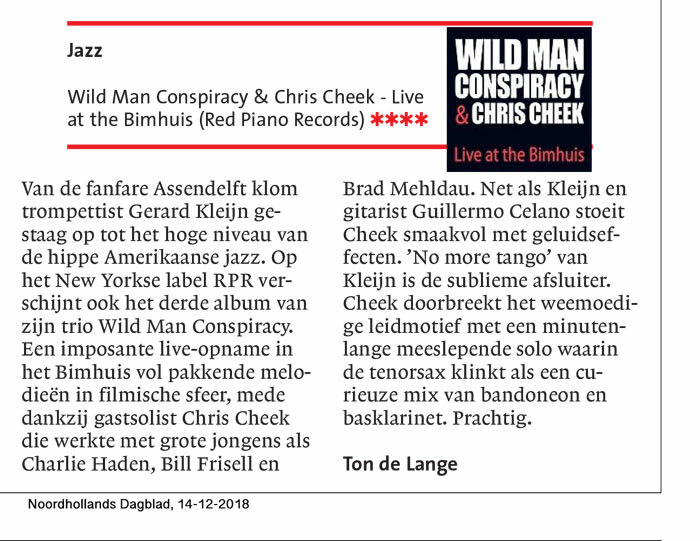 Herman te Loo, Jazzflits, december 2018. Appealing is the narrative nature of the pieces whereby the music remains accessible at all times. The quartet stands strong like a house harboring many spheres. Indie, jazz, rock, impro and electronics are all integral part of sometimes unearthly arrangements. 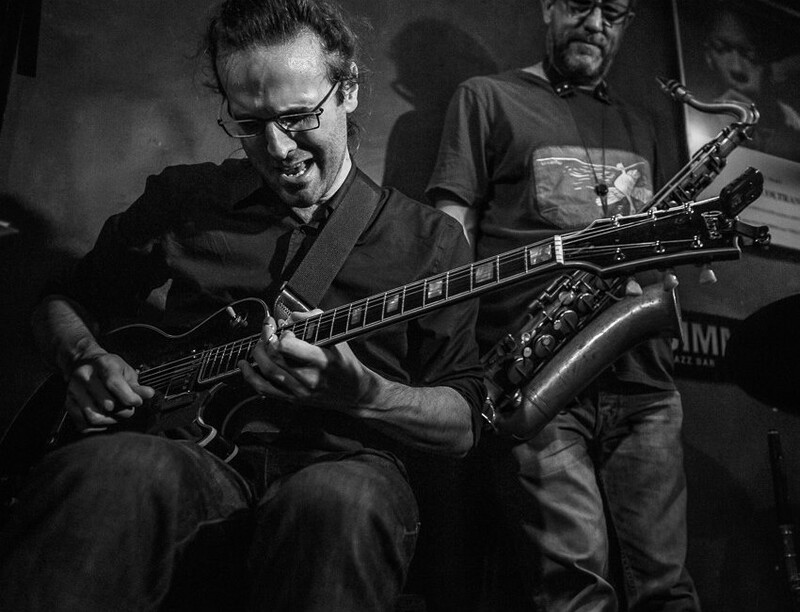 Irreverent improvising Dutch trio explores sonic possibilities and pushes limits of interplay. be compared with anything already done in this field. Nils Petter Molvaer or Jon Hassel. 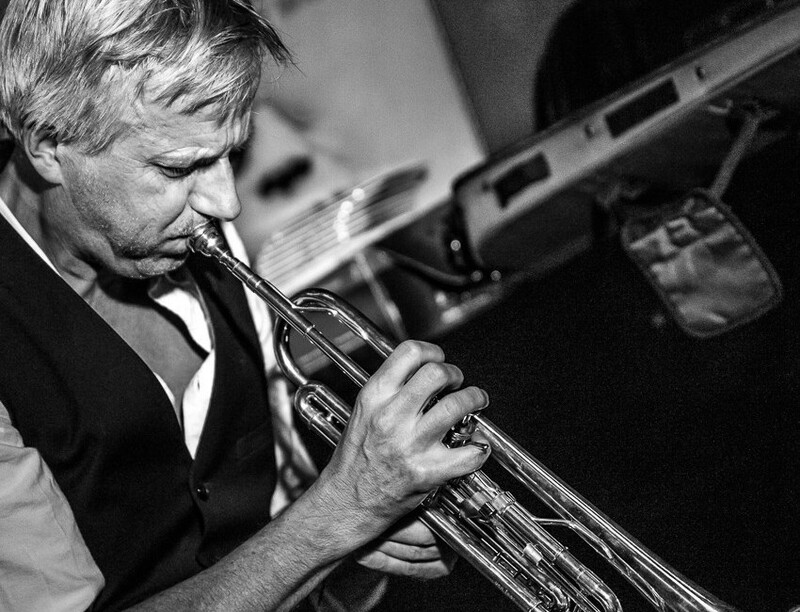 are established names on the Dutch jazz and improvisation scene. better jazz: they never know quite what will happen in advance. This music is not for the weak hearted.